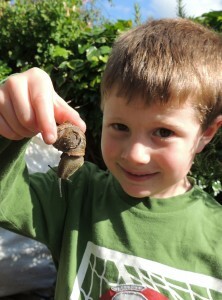 Henry, age 6 likes Lego, drawing and long walks. 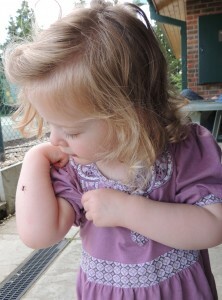 Is very excited about having his own site about bugs, is delighted with seeing his artwork and stories published. His favourite insects are ladybirds, his least favourite creepy-crawlies are spiders. 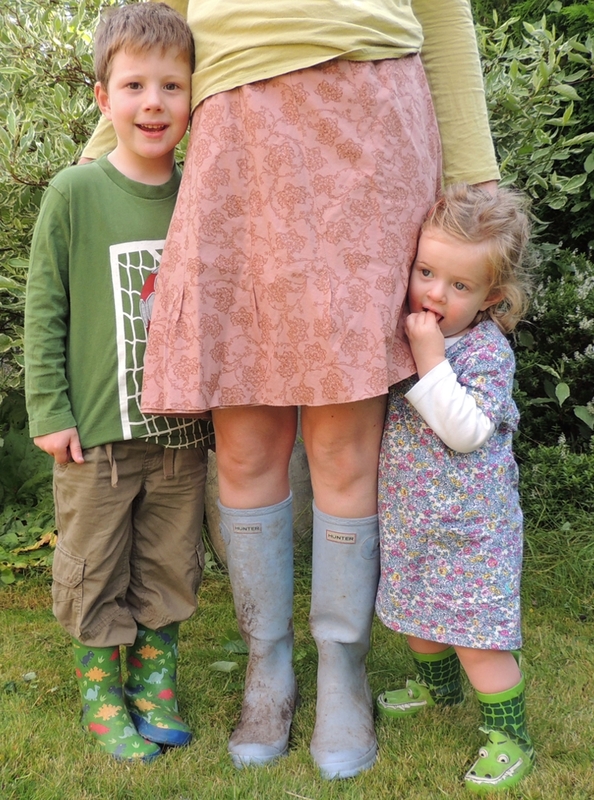 Catherine, aged 2 adores her brother Henry and wants to do everything he does. She also loves watching Shrek, feeding fish and ducks. Is interested in all things bright and beautiful with the exception of flies. She is easily upset by flies. 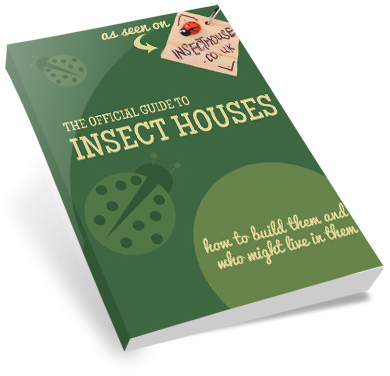 I like bugs very much and this is all about making Insect House a great place for inspiring projects and resources on the small but fascinating creatures which make up the foundation of the ecosystem – as well as making use of a science degree! You’ll find fact sheets, adventures, reviews and projects for quality time which we’ve enjoyed as a family with kids going through the key stages which we’re sure you’ll fine helpful. Would you like to buy your own Insect House? Click here!